Cold Beer. Great Food. Good Times. 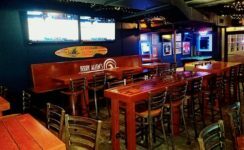 Since 1993, Jerry Allen's Sports Bar has been the place for great food in Wrightsville Beach. Famous for our $3.00 cheeseburgers, Jerry's boasts a full pub menu featuring sandwiches, wings, burgers and more—serving unitl 9:00 pm. There's a Late Night Menu too, since Jerry's stay open until 2:00 am. Located right downtown on Lumina Avenue, just off the beach access, makes us a great choice for a quick bite for lunch or dinner. Order To Go and take your meal back to the beach for more fun in the sun and surf. We're open seven days a week 11:00 am to 2:00 am, so you've got a friendly place to go whenever the mood strikes. With a great selection of brews. 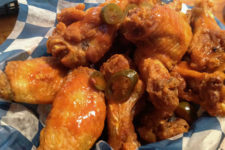 delicious pub food and lots of TVs for sports, you'll love it here at Jerry Allen's. 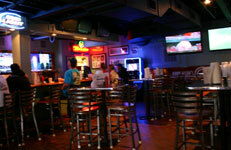 Come out to Jerry Allen's for all the NCAA Tournament action and follow your teams in the quest to reach the Final Four. 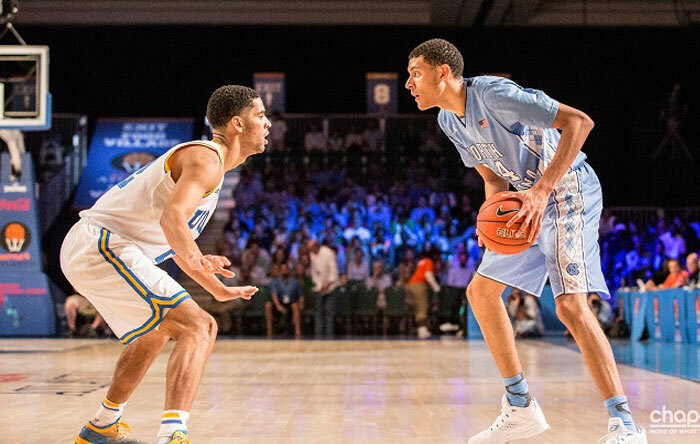 We got the games on all the screens so you won't miss a second of the action. 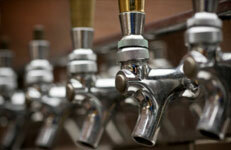 We have popular craft beers on tap and your favorite brands in bottles—kept icy cold for your enjoyment. Beach, beer, summer! It's doesn't get any better than Jerry Allen's. Jerry Allen’s is looking fresh! Just on time for the best season of all, we’ve upgraded the crib. Come in and enjoy the new cozy atmosphere and play some pool! 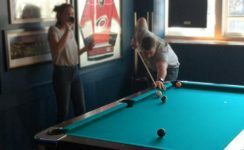 JA’s has added a pool table in the front for your gaming enjoyment. Another great reason to make us your favorite hangout. Yeah. 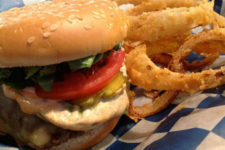 Jerry Allen’s has great burgers cooked to order and topped with your choice of lettuce, tomato, cheese. Add fries or rings and you’ve got he best burger meal on the beach.